Executive Yacht Systems, our captains, our crew, and our concierge managers all pride themselves on giving back to the community. Since 2008, the team has dedicated itself to helping victims of domestic violence regain their smiles by supporting the Give Back a Smile program for the AACD Foundation. 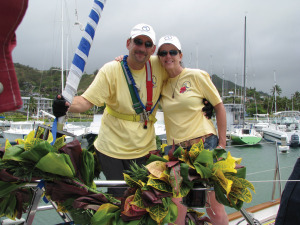 In 2008, Captain Caldwell and his crew participated in the Transpac Race to the Hawaiian Islands. The team raised over $64,000 for the Give Back a Smile program. 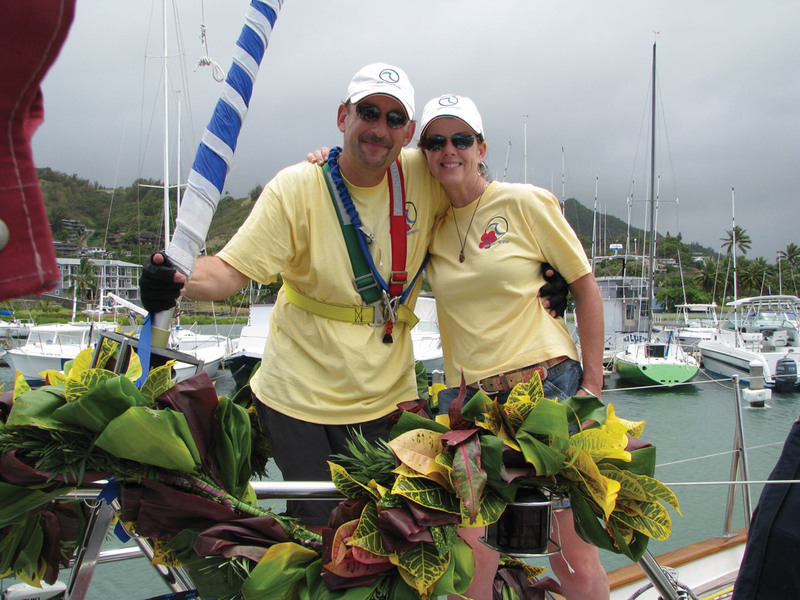 Executive Yacht Systems continues their fundraising efforts every year with their annual Sailing for Smiles fundraiser.